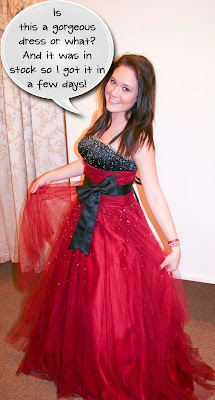 TJ Formal Dress Blog: Bethie Finds a Dress! 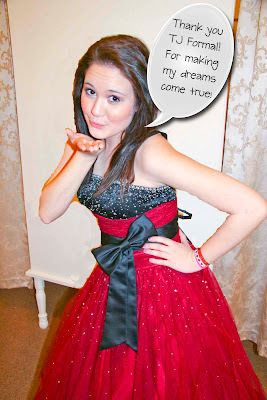 Previously, on the TJ Formal blog...Bethie didn't order her dress in time and missed getting her dream prom dress. Haha, cute. Great dress choice!